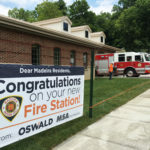 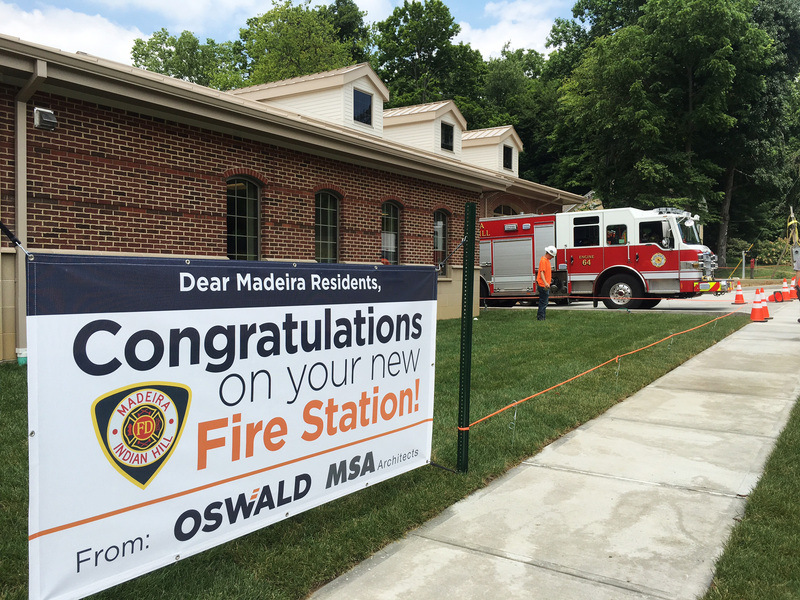 Madeira Fire Station is a single story 10,500 square-foot facility. 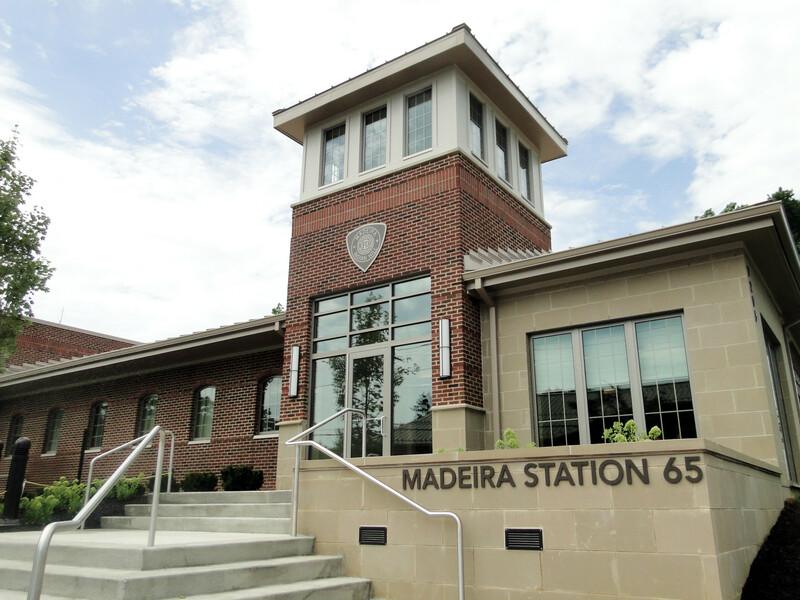 The building’s design complements the architectural style of the adjacent Madeira Administration Building. 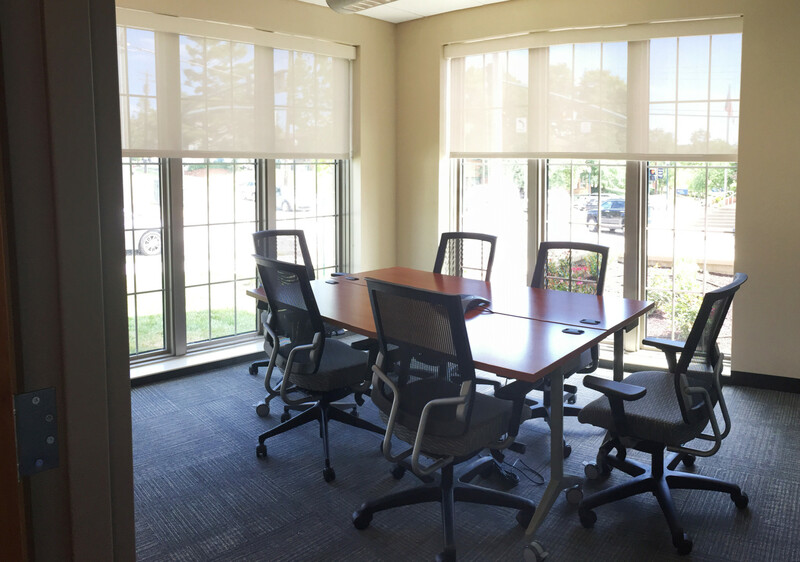 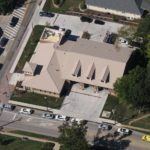 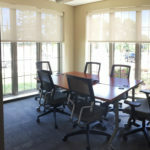 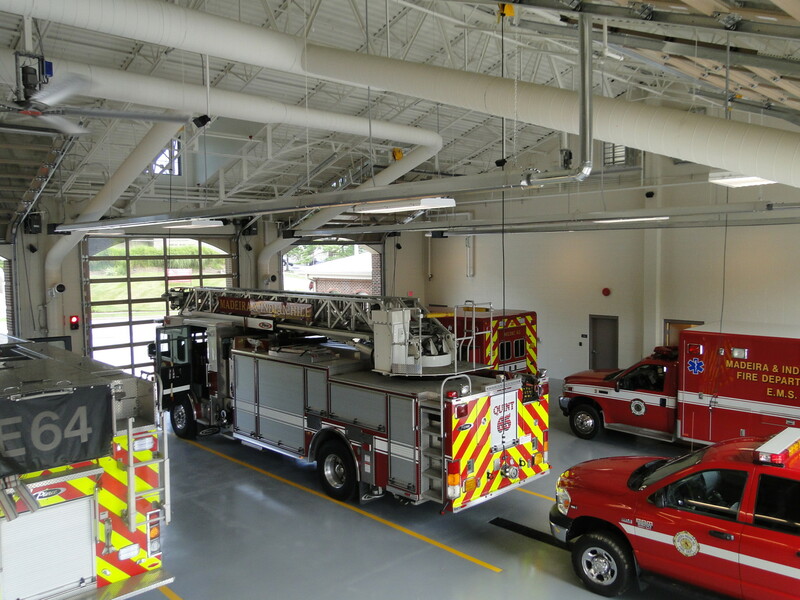 The facility includes three drive-through bays, day-to-day administration and operations space, as well as sleeping rooms, shower facilities, and a kitchen area. 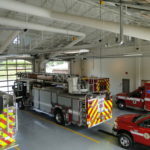 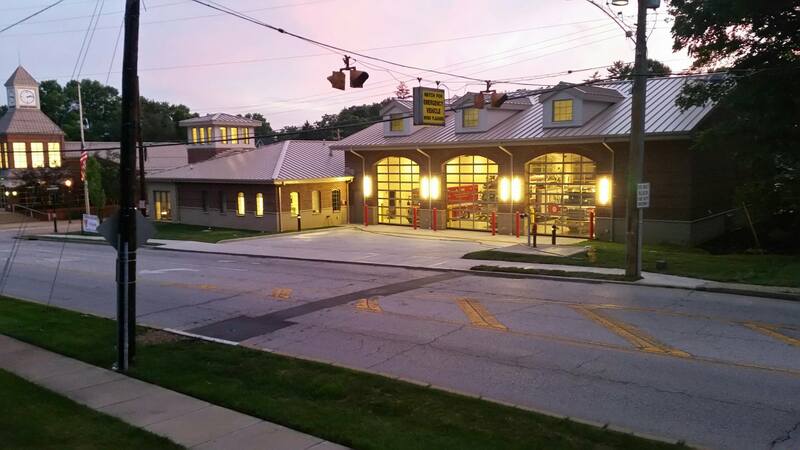 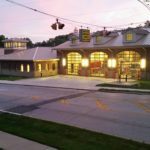 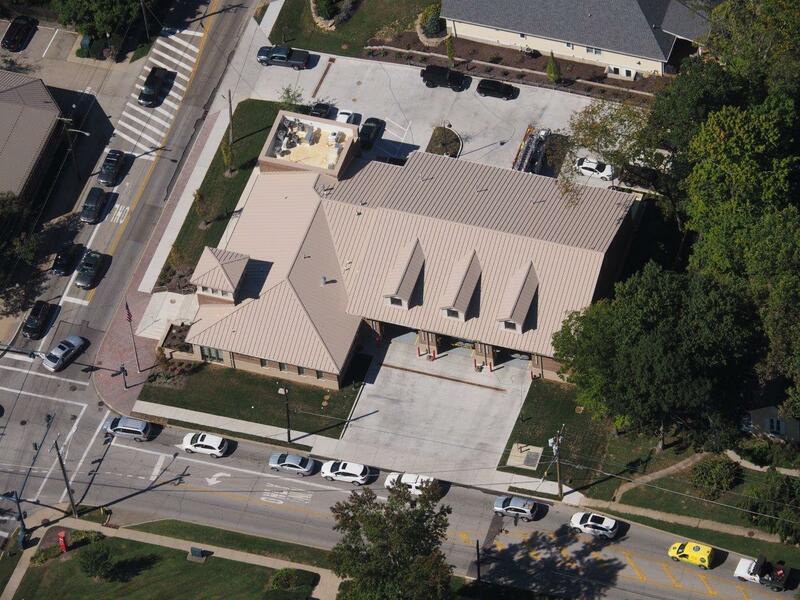 During construction, the Joint Fire District operated from the existing Indian Hill Fire Station, then moved to this facility during construction of the new Indian Hill Fire Station.